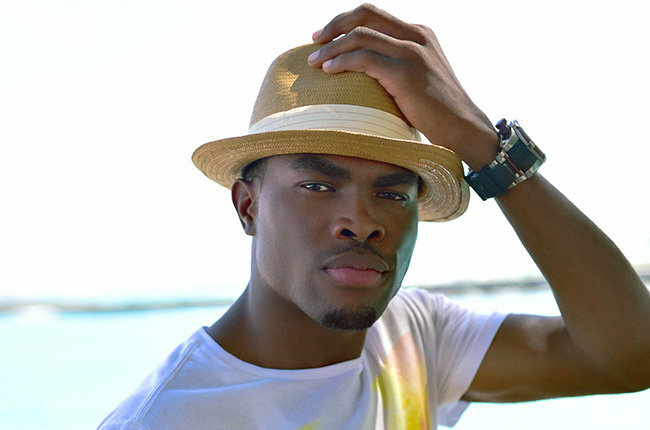 OMI’s ‘Cheerleader’ is the official song of the summer! …”Cheerleader” has just been ranked as 2015’s song of the summer?! This song definitely had what it takes to be a “song of the summer”! 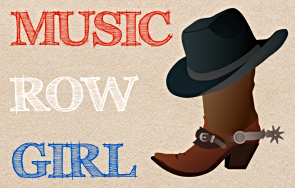 It’s relaxing, beachy, chill, catchy, and all-around fun! Omar Pasley (OMI) is a 29 year old singer from Clarendon, Jamaica who really came out of left field for me and for the music industry. I had never heard of him before this song, but I really like him! He’s a cool dude and his song has caught fire on the mainstream music charts! “Cheerleader” was released 10 months ago, but it was only around summertime that it became huge and it was played ALL the time! Billboard coined his song as the song of the summer for 2015 yesterday and it sure was a close race! Also up for song of the summer was Taylor Swift’s “Bad Blood”, Fetty Wap’s “Trap Queen”, Maroon 5’s “Sugar”, Major Lazer & DJ Snake ft. MØ’s “Lean On”, Mark Ronson ft. Bruno Mars’s “Uptown Funk!”, Silento’s “Watch Me” Skrillex & Diplo feat. Justin Bieber’s “Where Are U Now”, Walk the Moon’s “Shut Up and Dance”, and The Weeknd’s “Can’t Feel My Face”. In my opinion, the song of the summer is “Lean On” because Major Lazer & DJ Snake created a funky beat and MØ sang the heck out of it! That song is hands down my favorite song of the summer with a close second to “Bad Blood”. I think The Weeknd’s song “Can’t Feel My Face” is too late to the poll since it just came out a few weeks ago and “Uptown Funk!” is too old to be considered the song of the summer! Great songs, oh yeah, but not the song of the summer. German producer Felix Jaehn turned “Cheerleader” into the danceable version we all know and love today! Shoutout to Felix for putting it down!! Gratefulness is what I like to hear! 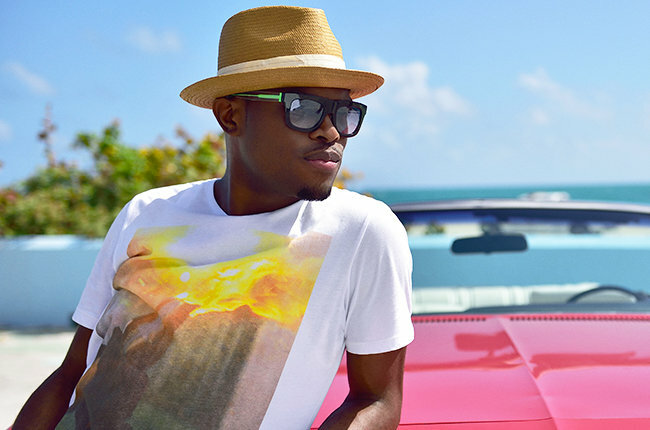 I really hope that OMI is able to capitalize on his success and come back with an even better song soon! Congratulations OMI on your big win & thanks for giving us the song of the summer! Kip Moore opens skate parks for a charitable cause! Where did Katy Perry go? !